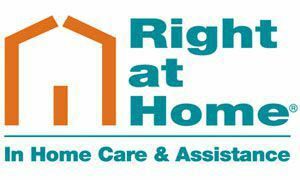 Right at Home offers you the essentials you need: a way to remain in your home, comfort for you and your family, assistance with your dailiy activities, a caring individual who listens to you, and a way to maintain your independence. Right at Home care providers are trained, bonded and insured professionals who provide services from a few hours per week to around-the-clock based on individual needs. Services offered include support for everyday activities of living.